Rubbermaid Fasten + Go Entree' Kit Just $6.31! Was $20! You are here: Home / Great Deals / Amazon Deals / Rubbermaid Fasten + Go Entree’ Kit Just $6.31! Was $20! 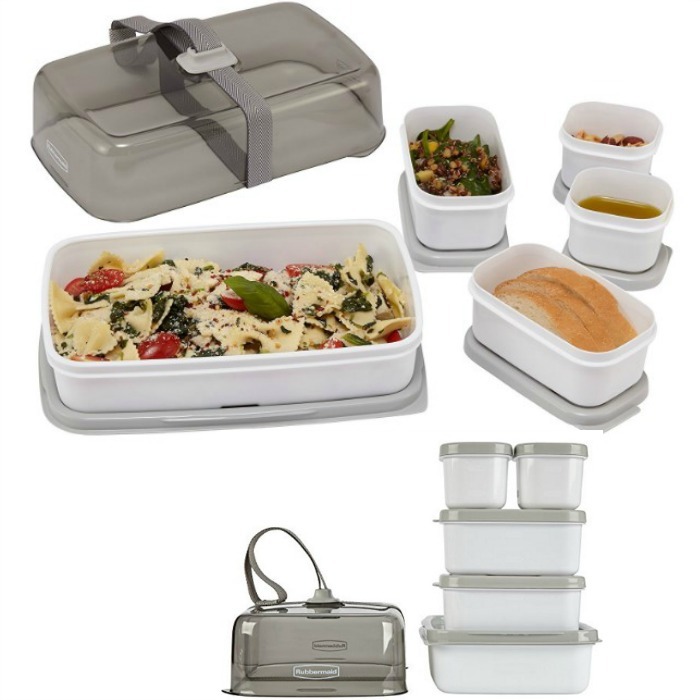 Rubbermaid Fasten + Go Entree’ Kit Just $6.31! Was $20! Check out this deal you can get right now! Rubbermaid Fasten + Go Entree’ Kit is just $6.31! It’s normally $20 – I don’t know how long this price will a last so be sure to grab it while you can!